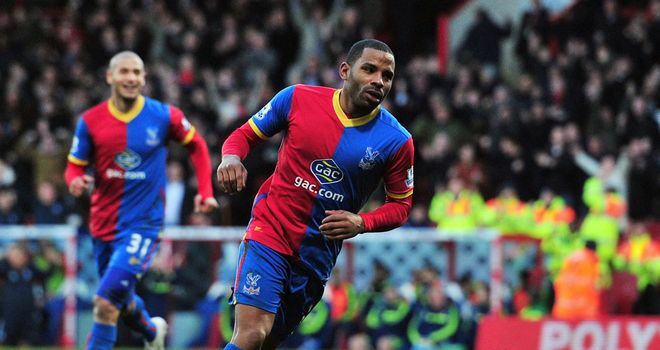 the boys spent some time talking about the newest household name from the premier league: crystal palace forward jason puncheon. It’s been months since Jeremy and D.J. haven’t had a full plate of football to chat about on a podcast. But with just Premier League and MLS action going down in the last week, this week’s line up seemed comparatively bare… before hand, anyway. In England, the discussion included Liverpool’s title hopes being boosted, the relegation race tightening up, promotion from the Championship and the magical displays of Jason Puncheon. Domestically, we touch on the Crew’s dramatic draw, a new club being gifted to Atlanta, and a baseball stadium being the home for the league’s supposed marquee franchise. We also had a few listener questions to tackle at the end, so prepare yourself for a surprisingly full Episode 36 of the Wrong Side of the Pond Podcast.